Lovely recipe . Very easy . Great way to use excess or old apples . Recommend not cutting down sugar as the recipe is not too sweet which is great. Will try using the guided sweet shortcrust pastry next time . 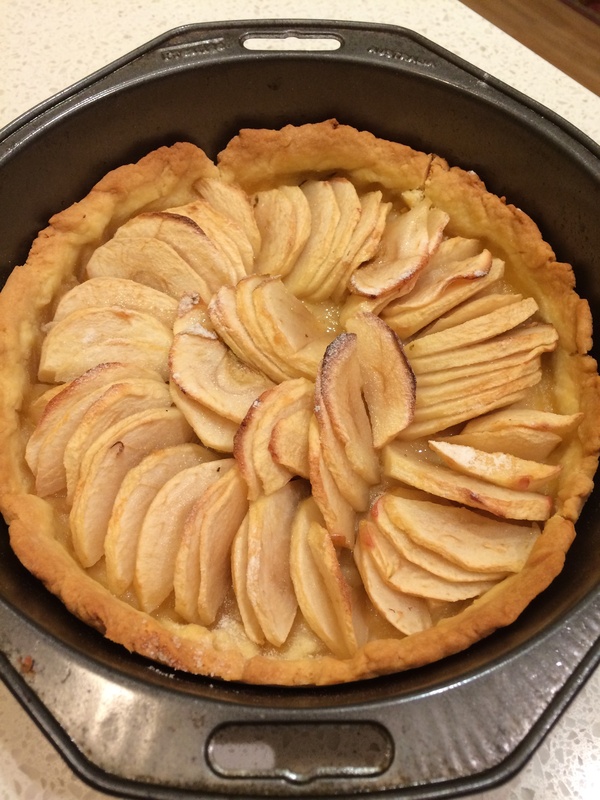 I’ve never made pastry before and was keen to try it with this guided apple tart recipe from the Basic cookbook. Ran out of time to make it look pretty hence the fairly rustic look and didn’t bother to core the apples either. Seeds and a little peel are all good roughage. The pastry was made in a couple minutes and the hardest part about this recipe is peeling the apples. We absolutely loved the taste of the end result. Homemade apple pie, the short crust pastry is crisp and a slice with vanilla ice cream really really good. Made in a small 20cm tin so only needed half the apples. Was so quick decided to make another one and use the other half of the apples. Again reduced sugar topping on the apples to just a sprinkle instead of 30g. 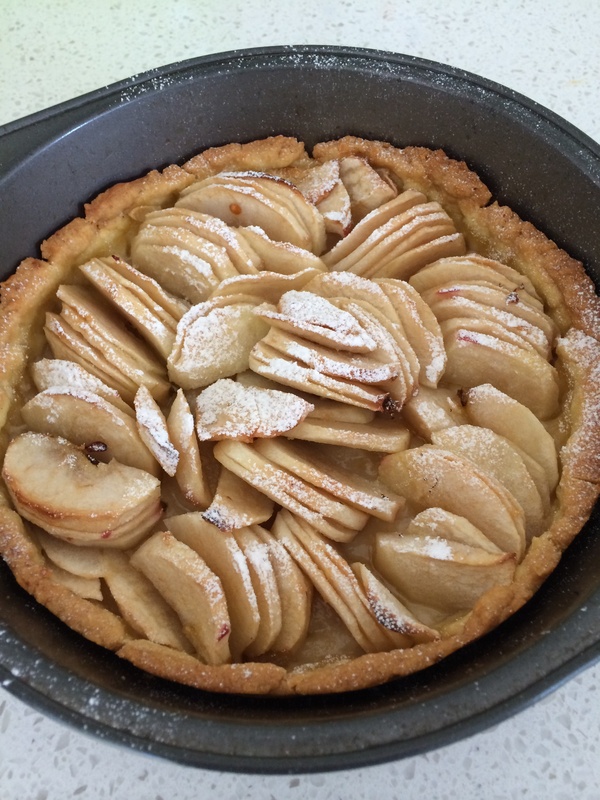 Here’s apple tart number 2 for lunchboxes !